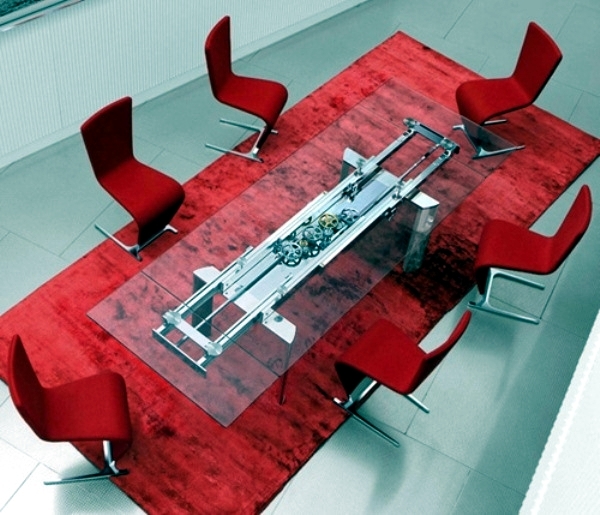 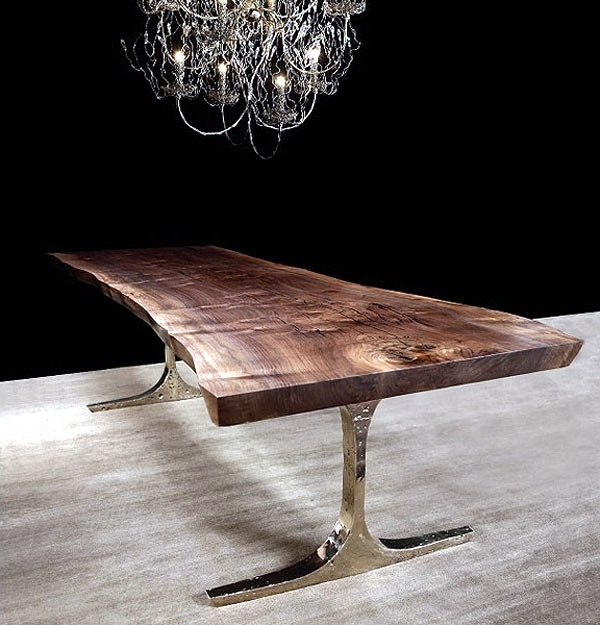 This innovative design dining table are definitely change your inside dining room and bring a modern touch. 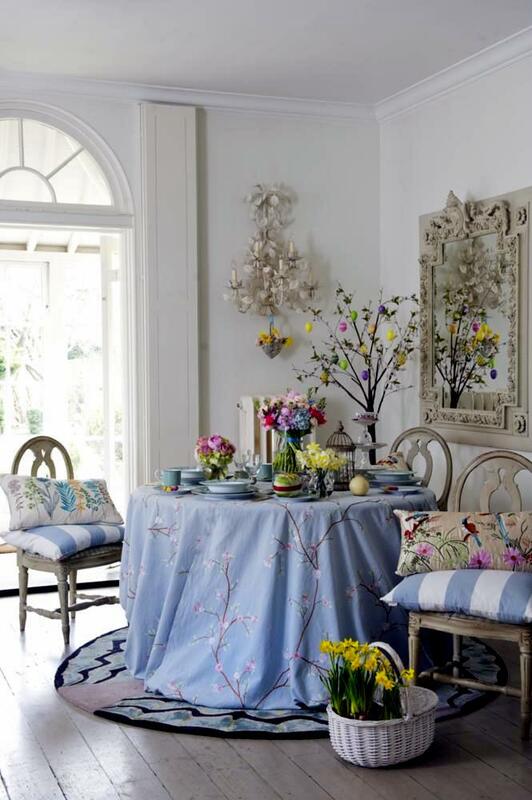 Discover these unique and original ideas for innovative and contemporary tables and inspire yourself interesting creative solutions in your home. 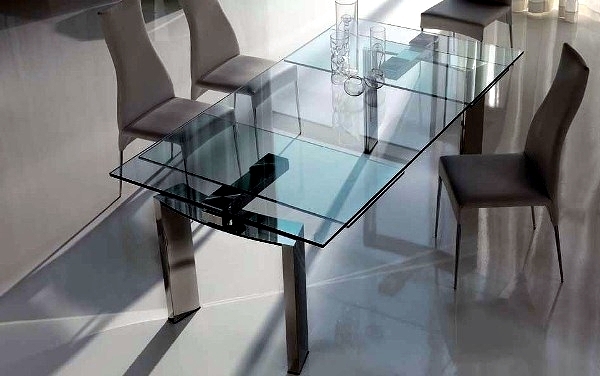 The Italian furniture manufacturer has Ozzio this design original table designed so that you get a comfortable dining table and a coffee table. 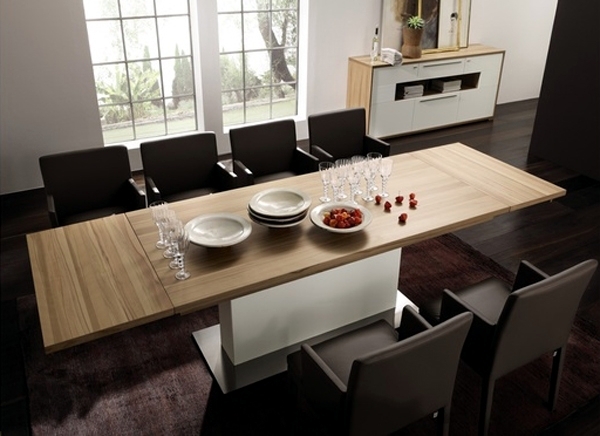 When it comes to innovative designs of dining table, convertible models are particularly popular. 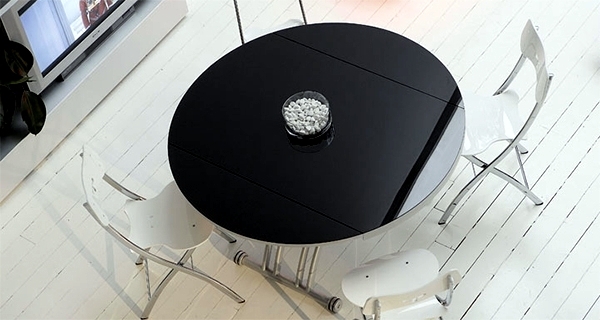 The table Ozzio can go a sweet coffee table with round shape on wheels, like a comfortable dining table with a rectangular shape. 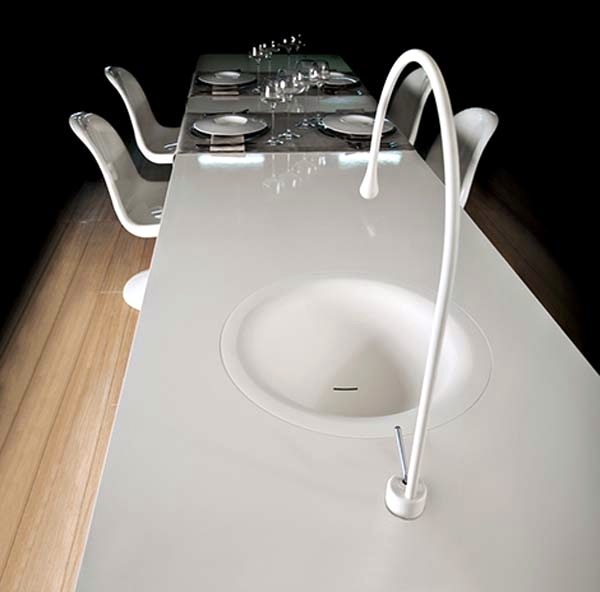 The design looks modern and elegant, even a little futuristic. 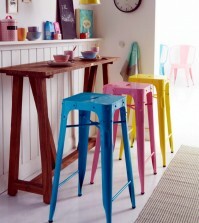 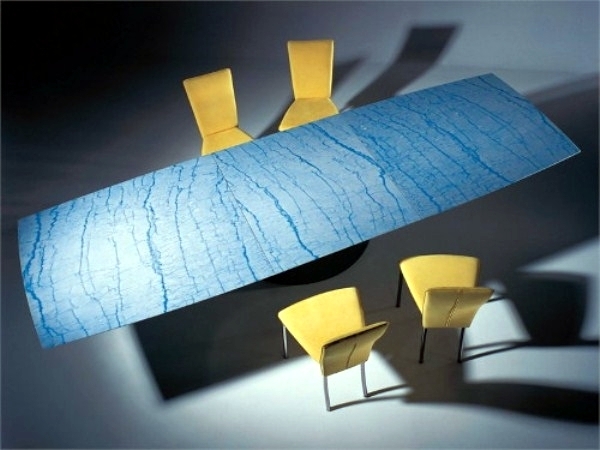 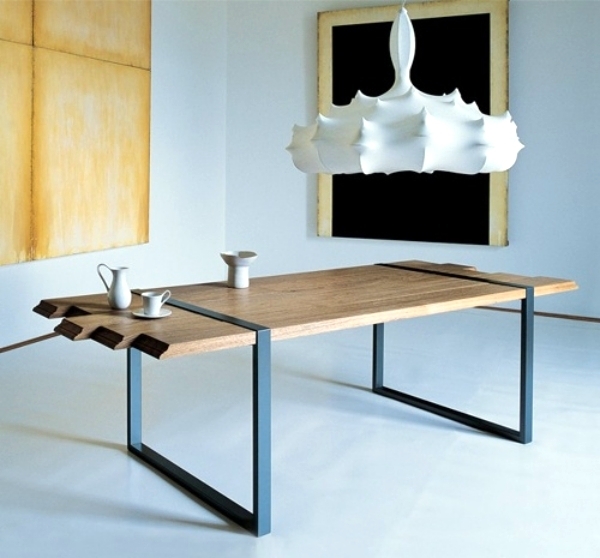 Even when it comes to innovative designs of dining table, the feature is particularly important. 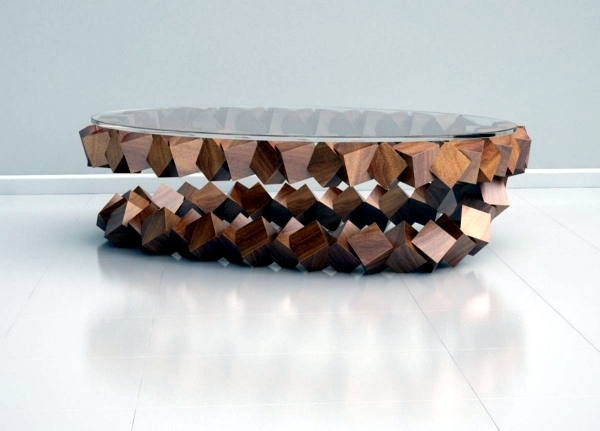 Therefore, the nested designs are still ongoing. 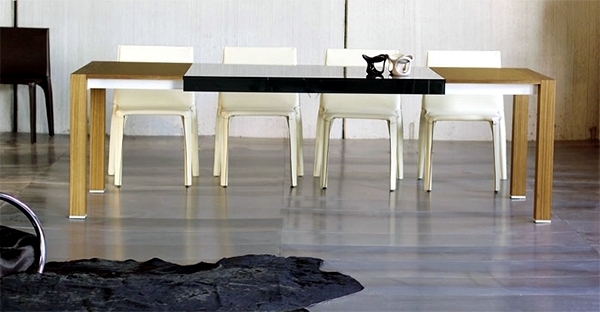 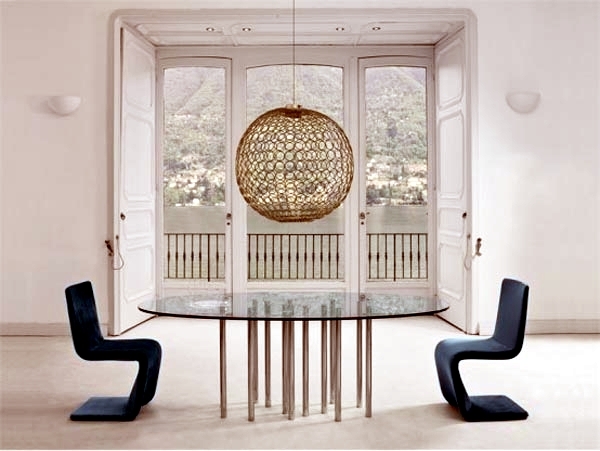 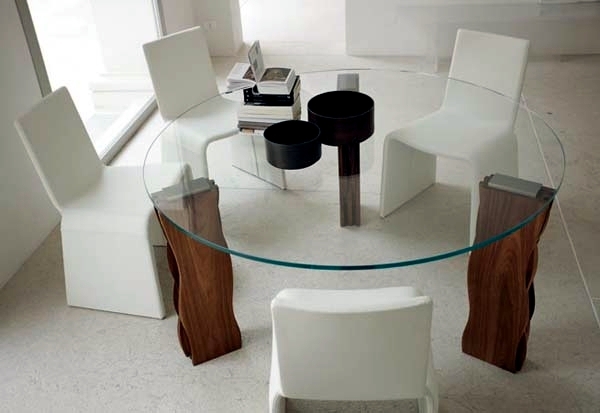 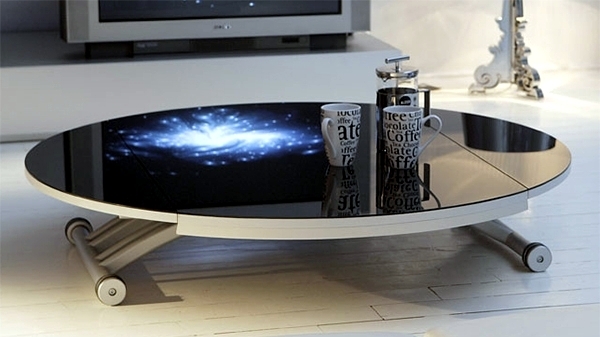 If the tables are made of wood or glass, which can only add more originality in design. 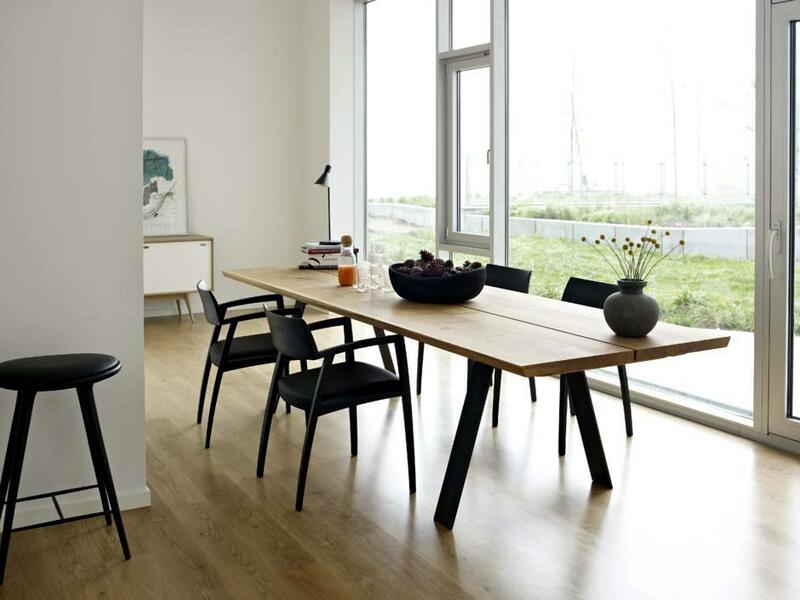 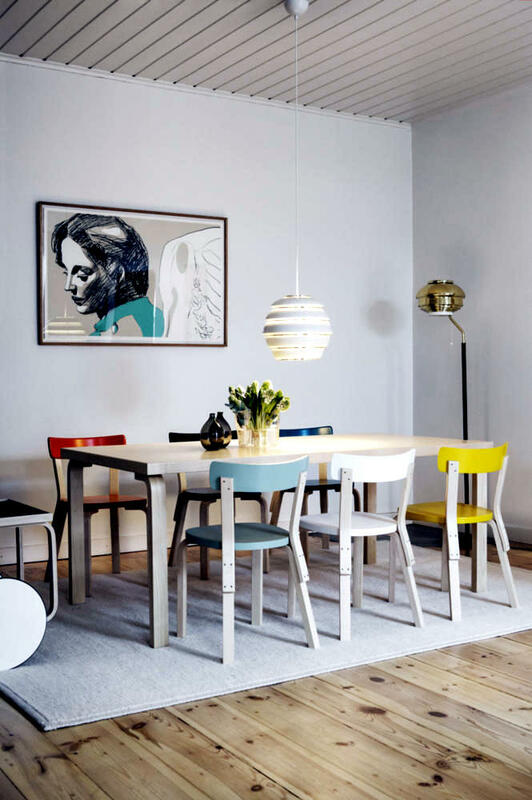 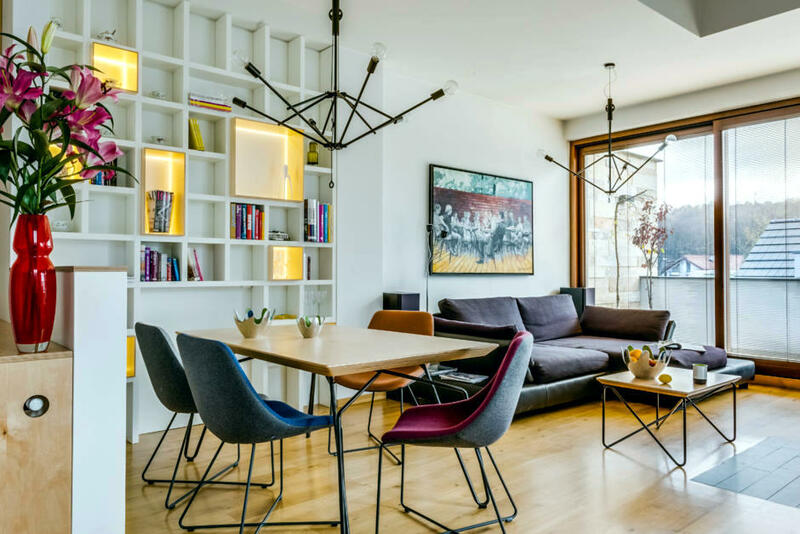 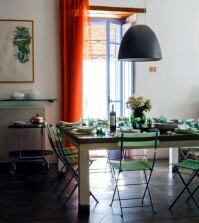 If you have plenty of space in the dining room, you can stretch the table quietly, if you have more guests to visit. 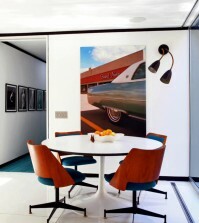 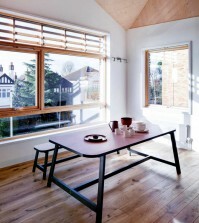 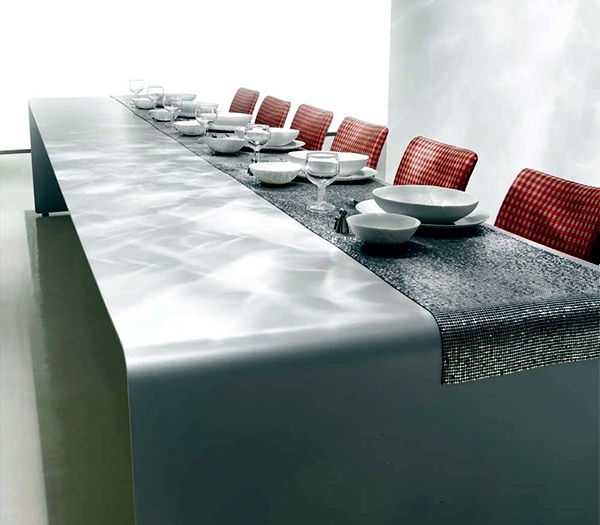 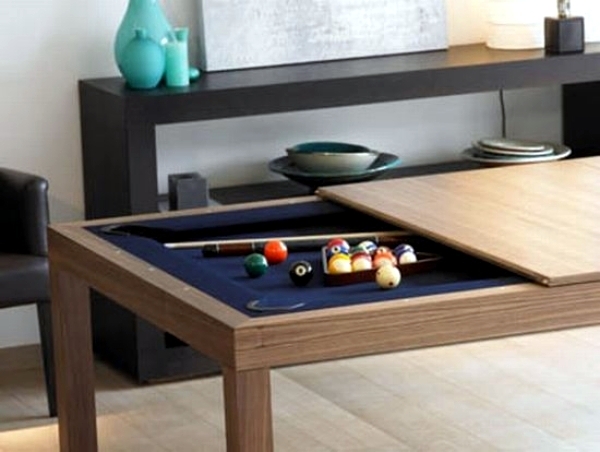 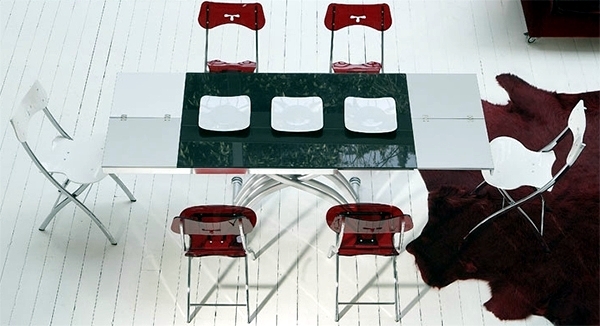 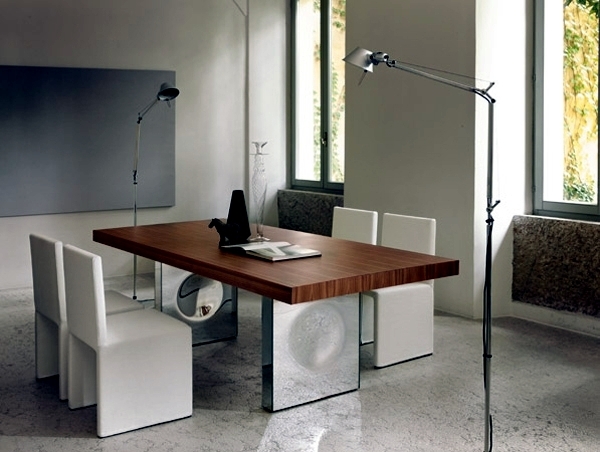 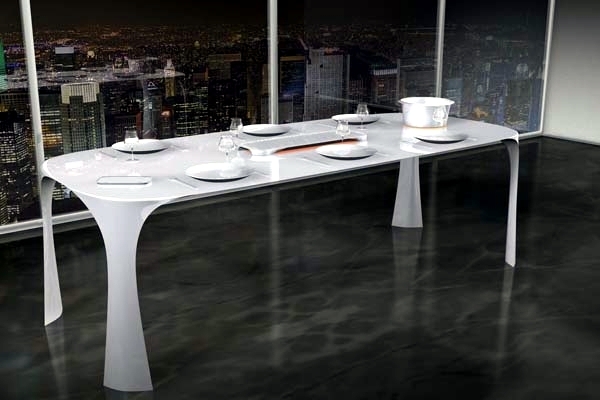 Check out these design table interesting and innovative expandable and be inspired to build your own dining room.